My husband and I have become Black Friday and Cyber Monday shopping pro’s! It is a tradition to always go out on Friday morning and see what deals we can score, often having our plan of attach ready to go days in advance. It is also a great way for us to spend some time together doing something we both enjoy while the kids get to hang out at Grandma’s house. While shopping in stores during this busy season is a highlight of the year for people like us, it can be stressful. Others may prefer the online sites and web-only deals, which can be enticing and also overwhelming. Fortunately, the holiday shopping experience doesn’t have to be either stressful or overwhelming thanks to some strategic tips from U.S. Cellular on how your smartphone can become your best shopping pal. Use Technology to Score the Best Deals! Shopping for the best deals has never been easier thanks to some awesome technology and lighting fast networks, like U.S. Cellular’s 4g LTE network. Whether you like to shop from your couch or visit all of the stores during busy shopping times, smartphones can assist in ensuring you are efficient in your purchases, leaving more time to enjoy the rest of the season’s offerings. Let your smartphone also make the checkout process hassle free with Key Ring. With Key Ring, you can store all your store reward cards on your phone! This means no more lost cards, no fumbling – just savings made easier! After the cards are stored, you can access them right from your phone and the cashier will simply use the barcode stored on the device. 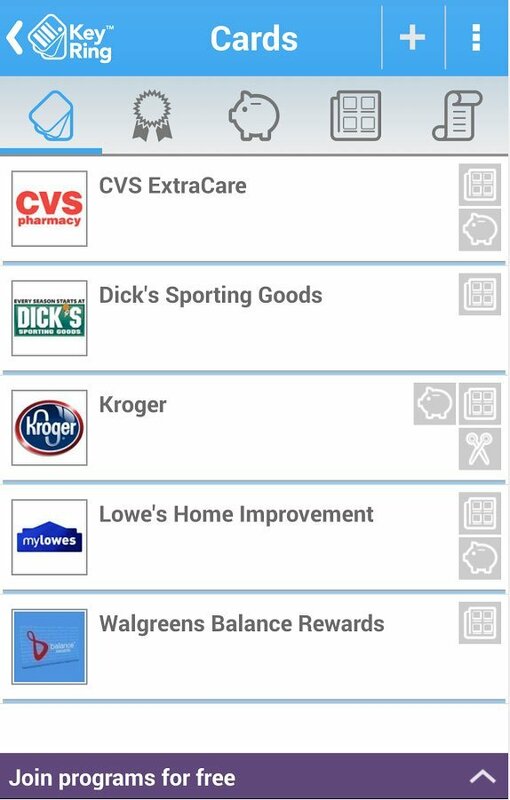 And not only can you store your own loyalty cards within the app, but you can also access exclusive deals from your favorite retailers and brands. For those who prefer to skip the crowds altogether and shop online on Cyber Monday, the Amazon Mobile app presents users with amazing deals and can help them to get the best price for the item they are shopping for, all in one place. 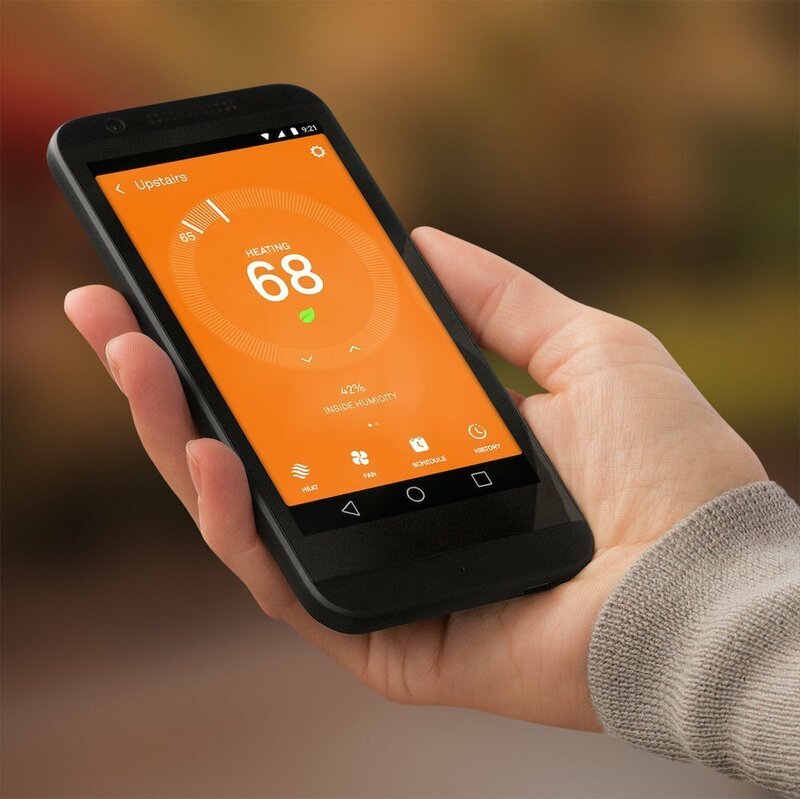 With Amazon Mobile, users are able to zip through their shopping from home right on their smartphones and tablets with U.S. Cellular’s high-speed network leaving more time with family and friends. For those a little less prepared for Black Friday, the Shopkick app can help. Shopkick helps discover all the best products at stores closest to you. Various stores like Target, Macy’s, Best Buy, Old Navy, American Eagle, JCPenney, Sports Authority and Crate & Barrel have partnered with the app to give you instant deals the moment you walk into their retail store. The more you visit the stores, the more rewards (kicks) you get just for walking in the door. 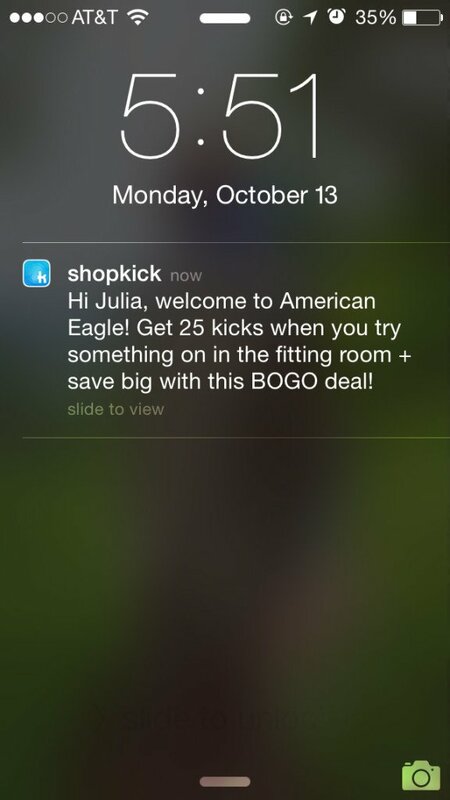 Get even more kicks when you scan items and make purchases. Kicks can then be redeemed for gift cards at your favorite stores. The more you use the Shopkick app on your Androids or Apple phones during Black Friday and throughout the holiday season, the more rewards you gain, helping you get even more deals for all your gift shopping. Once you have all the pertinent apps downloaded to your phone, be sure you are prepared ahead of time so you know exactly which items are highest on your priority list. While you may not be able to get everything you want, you can be sure to get the most wanted items as long as you do a little planning. Many sites offer previews of their Black Friday sales; so all you have to do is check out the deals, write out a list, and be ready to do a little standing in line! Do you go out shopping on Black Friday or stay in and shop on Cyber Monday? What are your best shopping tips? 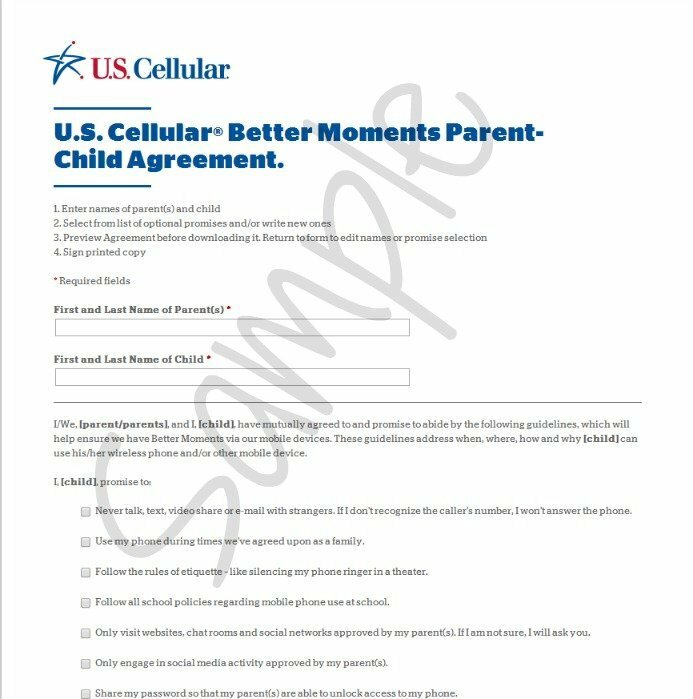 Don’t forget, keep your kids accountable when online (and from spending too much) by setting up a Parent/Child Agreement. Print it, sign it, post it, and remind them! 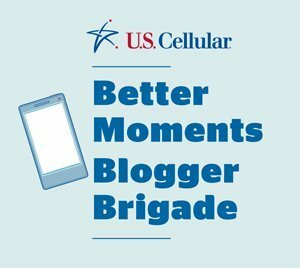 I am part of the U.S. Cellular Blogger Brigade and have been compensated for this post, all opinions are my own. PreviousThe perfect gift for your pet!